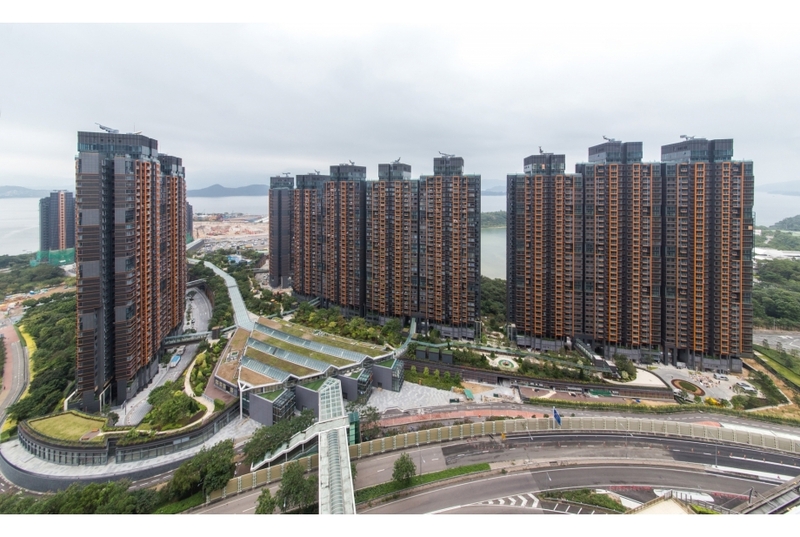 Set in the sub-urban area of Lok Wo Sha with double cove at both sides and preserved woodland, the development aims to promote sustainable living and establish a new paradigm for large-scale residential development of Hong Kong. The development adopted integrated passive environmental design approach with all-embracing consideration from neighborhood to building interior. The project was developed by Henderson Land Group with site area 96,841sqm. The GFA is 274,123sqm. The project awarded GBA Merit Award (New Building Category) 2012.